International trade is extremely complex. At present any company attempting to forecast future sales needs to factor in uncertainty affecting future business risks linked to EU membership and also potential opportunities linked to other international markets. These issues do not just affect companies involved in directly exporting but also subcontractors who may be affected by their customers switching suppliers. 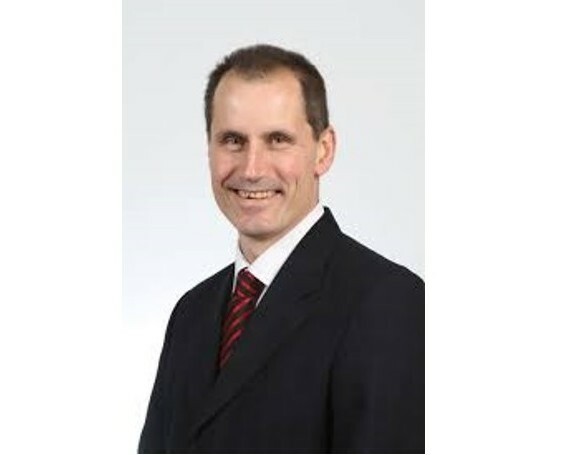 Bill Esterson has extensive business experience and has focused, in parliament, on financial, trade and small business policies. He will discuss how Labour would look after the vital SME sector in the critical years ahead.